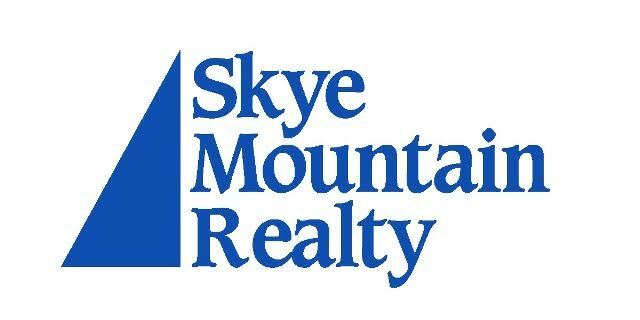 Skye Mountain Realty Inc. is a locally owned and operated real estate business established in 1989. We specialize in assisting buyers and sellers of residential and investment property in all of Western Massachusetts. Located at 406 Britton Street in Chicopee, we will assist you in all aspects of home buying and selling. When you are selling a home or investment property, we start with a free market analysis. We work for you as your selling agent. A marketing program is customized specifically to your needs, listing the home in the multiple listing service on the internet. We take the worry out of selling by pre-screening and pre-qualifying buyers, plus we handle all showings, paper work and follow-up, all the way through to the closing. When you are buying a home or investment property, we guarantee personal and professional service. We work for you as your buyer agent, and we stand by your side throughout the home buying process, from viewing homes, to offers, to purchase and sales agreements, inspections, bank approval, and closing. In providing service to you, it is our goal to work hard to maintain your trust and confidence, and to be your family’s real estate consultant forever. So, when you think of real estate, think of us and reach for the skye!